Andrew Burrow is a local artist who began his journey in 2004. His serendipitous hire as a professional videographer (having never worked with video!) thrust him headlong into the arts. During that time, he grew to love photography and then ran a small business for a number of years. He currently teaches stained glass at the Academy of the Arts. Having come to stained glass in 2011 as an experiment, it soon became a hobby and ultimately a passion. He loves sharing stained glass with others, either through his own work or through helping others discover its beauty for themselves. 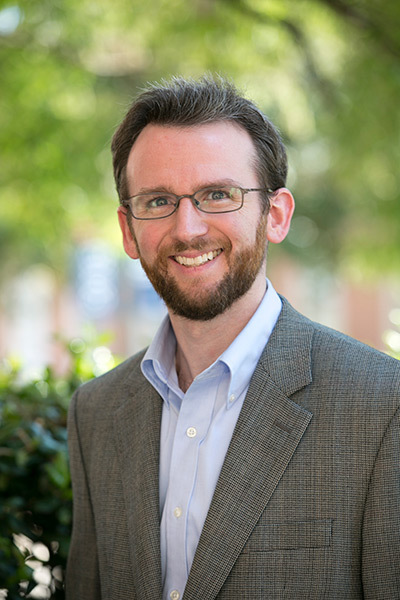 When he is not teaching stained glass, he is a full-time Latin teacher who holds degrees from Samford University, Yale University, and who is completing his PhD through St Mary’s University Twickenham.